In light of what has recently happened, I thought it was a fitting time for this post. 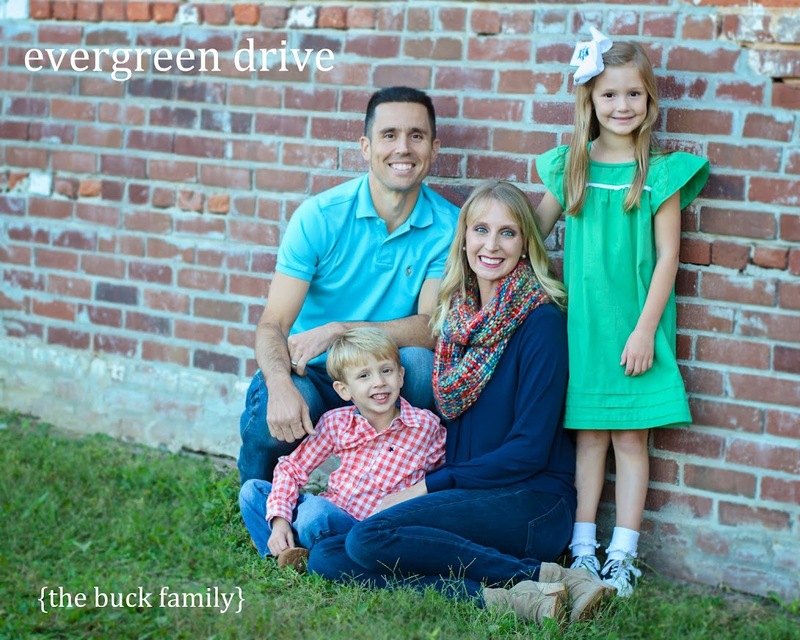 While I did not personally attend Auburn University, my husband and many members of his family did. And so I consider myself a member of the Family...and ALL IN. I'll bring it all down with poisoned disease. all the fans down in Auburn will all cry BOO-HOO! That's a noise," grinned "Al" from Dadeville, "That I simply must hear!" So he paused. And the Grinch called "Al" put a hand to his ear. And he did hear a sound rising over the Plains. He stared down at Auburn! "Al" popped his eyes! Then he shook! What he saw was a shocking surprise! Every Tiger down in Auburn, the tall and the small, were still celebrating without any trees at all! He HADN'T stopped the Auburn Spirit from coming! It came without paper or shakers or trees, it came without all these things indeed." Then "Al" the Grinch thought of something he hadn't before! "Maybe Auburn's spirit" he thought, "means a bit more!" after of course, they locked him away!" In January, after the National Championship win, I went online to order Joe a t-shirt. 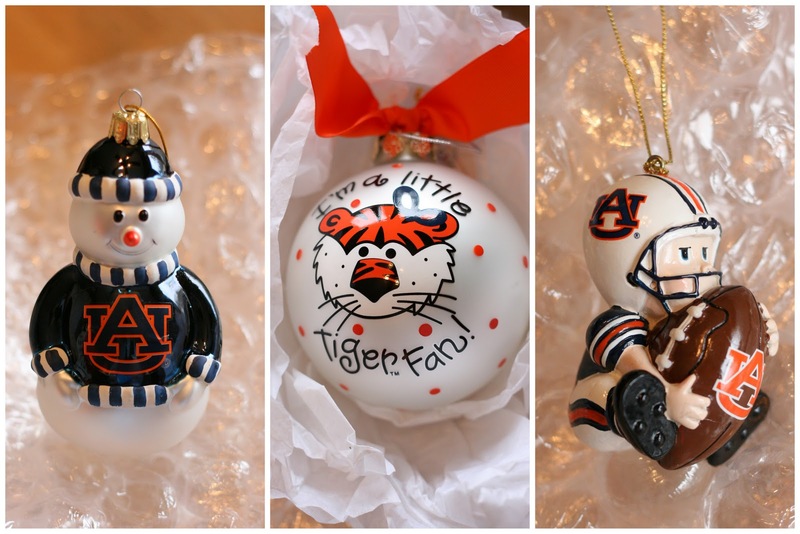 While there, I thought I'd buy these new additions for our tree to commemorate Auburn's perfect season. One for us, one for Hannah, and one for baby Joseph. As a post script I'd like to add that for those of you who don't know, my mom and my older brother went to Alabama. While the person that did this is a rabid Bama fan (though not an alum), you cannot fairly put a label on all fans of the Crimson Tide. I'd like to think that SEC fans alike would consider this a vile act. Here's to having class.